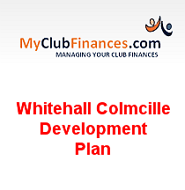 Tonight Thursday 22nd March Whitehall Colmcille Club Strategic Plan 2018-2020 will be launched by GAA President John Horan of BáC. 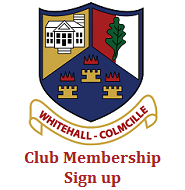 This is another historic milestone for CLG Fionnbhru Colmcille. 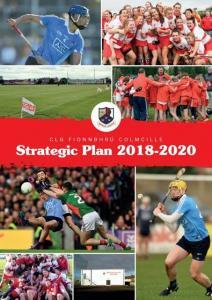 ALL members & friends are asked to attend to support & plan for our clubs future.